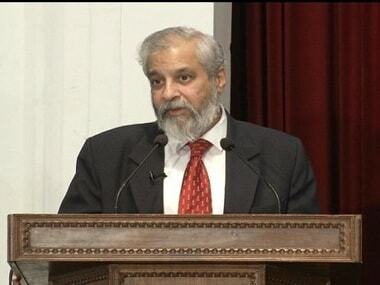 Justice (retired) Madan B Lokur, who once led the public revolt against then CJI Dipak Misra alongside Justice Ranjan Gogoi, no longer sees eye to eye with his long-time associate and the current Chief Justice of India. 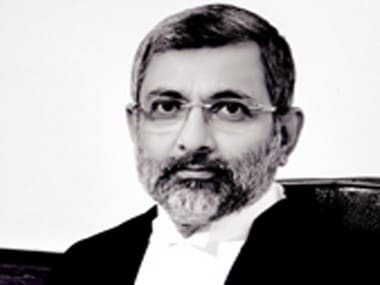 Justice (Retd) Kurian Joseph said recently that the previous Chief Justice of India Dipak Misra was working under some influence of an "external source". 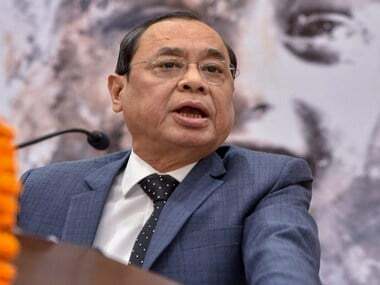 In a bold, blunt and brave speech on Thursday, Justice Ranjan P Gogoi said that the Indian judiciary was in need of a revolution.